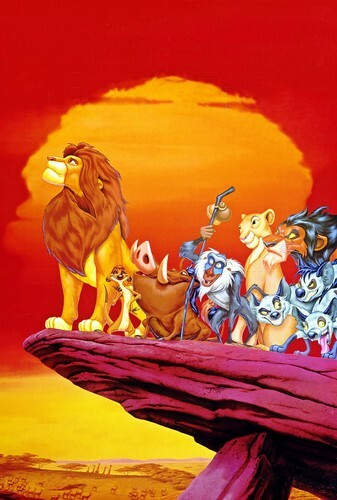 Walt Disney Posters - The Lion King. Walt Disney Poster of Simba, Timon, Pumbaa, Rafiki, Nala, Scar, Banzai, Shenzi and Ed from "The Lion King" (1994). HD Wallpaper and background images in the Walt Disney Characters club tagged: walt disney characters walt disney posters the lion king simba timon pumbaa rafiki nala scar shenzi banzai ed.